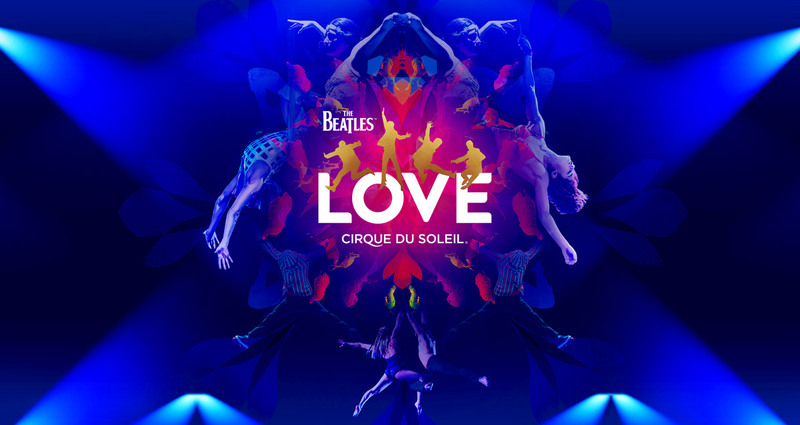 The Beatles LOVE by Cirque du Soleil has evolved – get ready for the 10th anniversary celebrations! 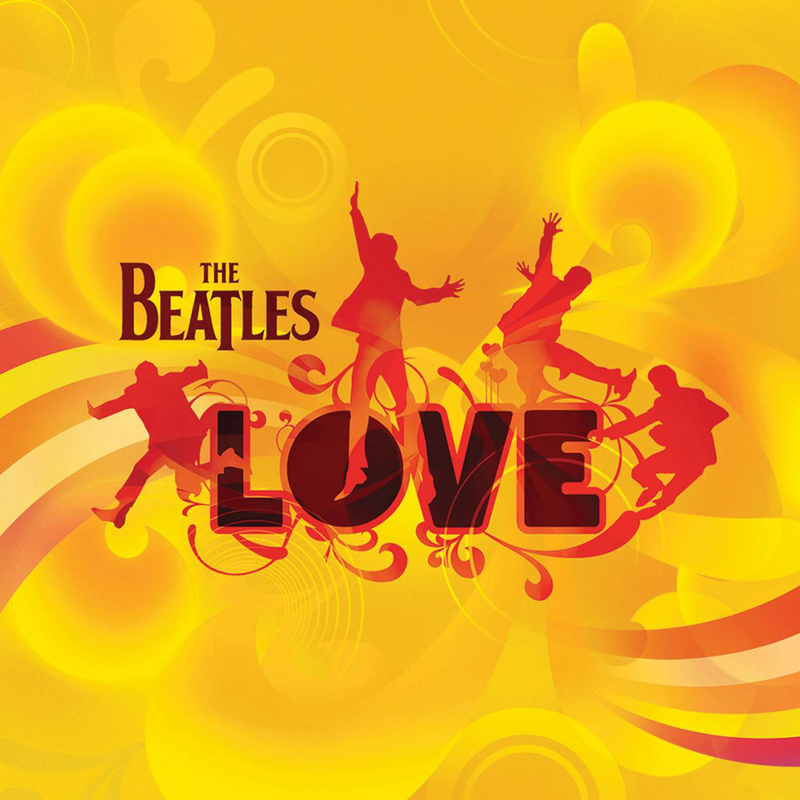 A truly innovative and unique production, LOVE has evolved for its 10th anniversary to present a more dynamic and immersive musical experience, captivating music and theatre fans worldwide.  New acts, costumes, choreography, audio visual technology and remixed music has made the show brighter, bolder and bigger than ever!